Creativity and innovation are considered the fundamental requirements for the development of business enterprises in the modern world, yet so much education is still focused upon the accumulation and regurgitation of factual knowledge. IB final year students – Combining science theory into practical equipment for environmental purification and heat containment. 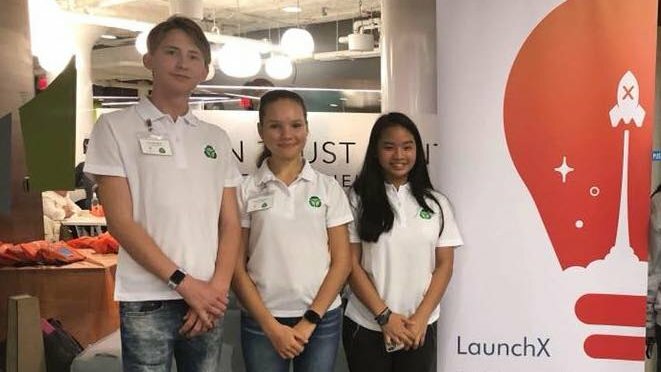 LaunchX is a world-wide entrepreneurial program for high school students with their flagship location at MIT in Boston, USA. BISP students actively took part in the program. Throughout history, it is the people who sought solutions to problems that were responsible for powering human development, and these solutions were of an entirely practical nature. From the development of tools, the invention of the wheel and axle and the control of water right down to the industrial, technological and digital revolutions, humans have used their superior brains to provide practical solutions to the challenges imposed by nature and the problems posed by an ever-increasing population. With the scale of environmental and ecological challenges facing the world today, it is even more imperative that our attention is turned towards finding new and creative solutions to meet these challenges, but above all they must be practical. They must work, but they must also be based upon moral and ethical considerations. 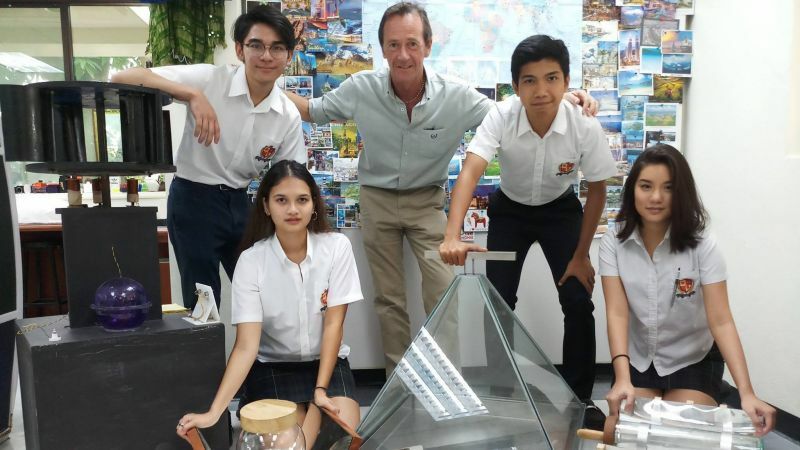 Design Technology (DT) is not taught in a great many international schools, partly because of the large investment necessary to provide the facilities, and partly because as a subject it does not fit the educational profile that so many parents want for their children. The irony, however, is that the skills and creative mindset required to design and construct practical solutions to everyday problems are invaluable, not only in the workplace but also in life itself. The ability to see a problem as a challenge to be overcome as well as an opportunity to be creative lies at the heart of Design Technology. It also lies at the heart of a life worth living. Jeff Craigen is a DT teacher at BISP. For more information, visit the school website www.bisphuket.ac.th.